Just like you, your pet is going to get sick occasionally and you’ll likely come home from your veterinarian with some medication to administer. Learning how to do it right will make the process easier both for you and your pet. Always follow the instructions given by your veterinarian. Be sure to administer the full amount of medication over the number of days instructed by your veterinarian. • Hold the top of the pet’s head and grasp the cheekbones with the thumb and index finger of the other hand. • Tilt the head back until the pet’s eyes are facing upward. • Usually the pet’s jaw will drop open on its own. If not, apply a little pressure on the lower jaw with your middle finger. • Bring the pill to the pet’s mouth. • Hold the top of the pet's head and grasp the cheekbones with the thumb and index finger of the one hand while holding the syringe or dropper with the other hand. Place the pet on a table with a non-slip surface. Should you wish, you can use a pilling device to avoid placing your fingers into your pett’s mouth. 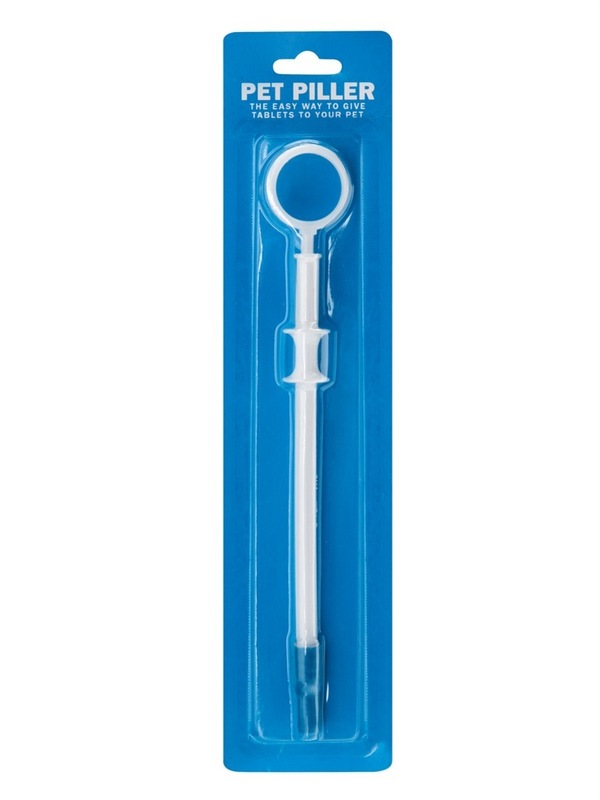 It is a plastic tube resembling a syringe used to deposit the pill. Tilt your pet’s head back until his or her eyes are facing upward. Usually the pet’s jaw will drop open on its own. If not, apply a little pressure on the lower jaw with your middle finger. A pill buddy is a soft natural treat that is used to conceal medicine. 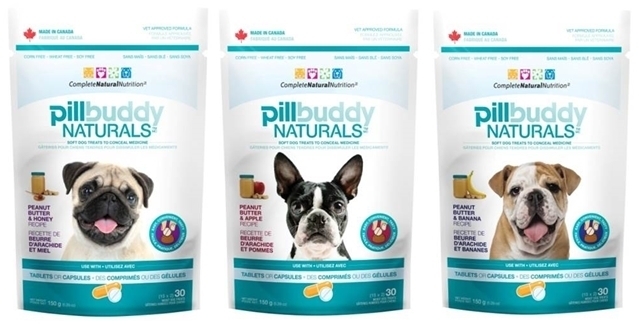 Make feeding medication a rewarding an easy experience for you and your pet.